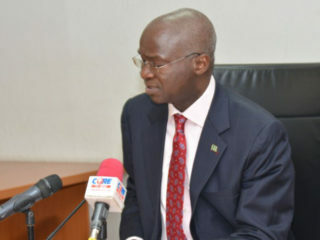 The N701billion-payment assurance guarantee Power Sector Recovery Programme (PSRP), is consistent with Section 76(2)(b) of the Law, which seeks to ensure that producers of power recovered their investment and some profit, the Minister of Power, Works and Housing, Babatunde Fashola has said. Speaking recently at the National Council on Power in Jos, Plateau State, Fashola attributed the significant increase in power supply to the PSRP.He described recovery guarantee as a set of policies, programmes and actions aimed at solving generation, transmission, distribution, liquidity, metering, estimated billing, energy theft, safety and other challenges. Fashola was quoted in a statement: “While we are beginning to see results of increased generation up to 7001MW on 12th September 2017, Transmission up to 6,700MW, and Distribution 4,600MW, it is not yet enough. 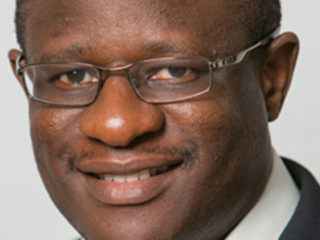 “Let me state emphatically that everything in the PSRP is based on the 2005 Law and that is why I urge everybody to read it.”He explained that the issuance of the mini-grid regulations by the Nigerian Electricity Regulatory Commission (NERC) in August, allowed people provide their own power from 1KW-1 MW and ease the pressure on grid distributed power, as improved access to power is a requirement of section 62(2) of the Law. He added that there are other areas of reform where progress will be defined by what happens at the states and local governments, which is why we the theme was chosen for the meeting. 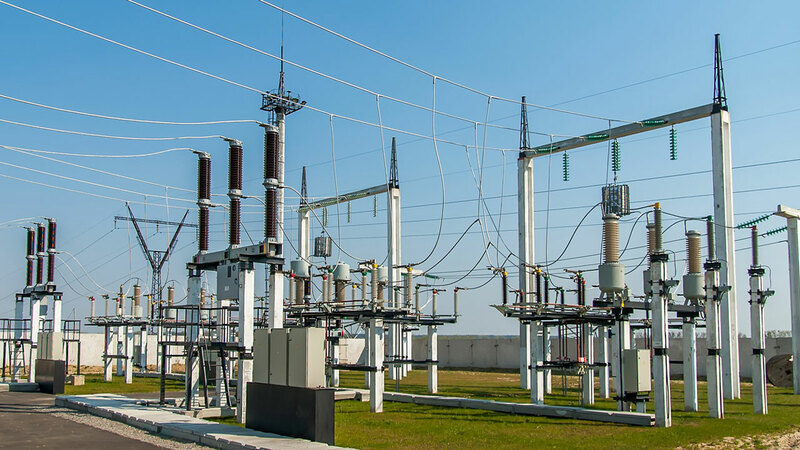 “For example, out of the estimated Ministries, Department and Agencies (MDAs) debts of about N90billion claimed by the DisCos, only about N27billion have been verified as debts owed by the Federal Government. “There are invoices which show that other parts of the debt are attributable to service points at states and local governments.“I will urge first that states and local governments insist that their buildings are metered so that they can budget for and pay for the energy they used. It will turn out to be cheaper than diesel generated power. 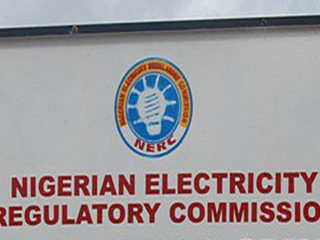 It will also help reduce loss of income by DisCos,” he added.